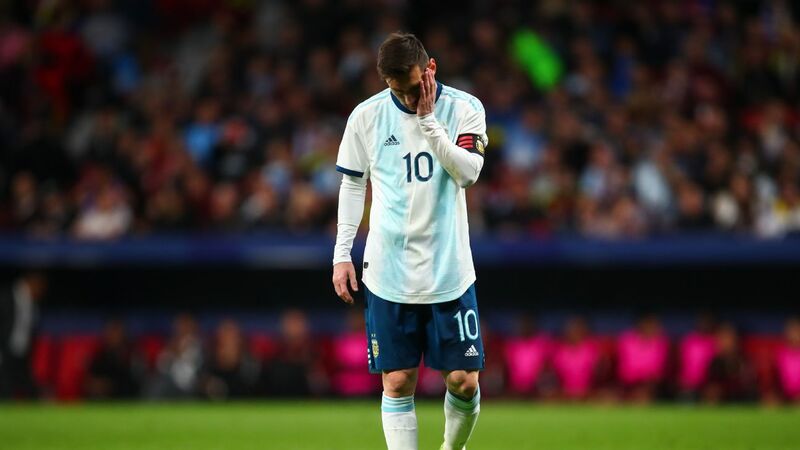 MENDOZA, Argentina -- Argentina's interim coach Lionel Scaloni doesn't expect to continue in the job on a full-time basis and if he has one regret in his six games in charge it is that he didn't get to coach Lionel Messi. 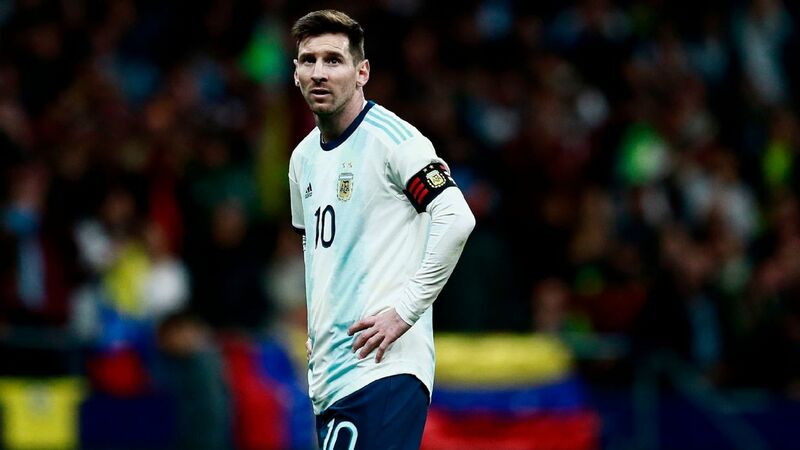 Barcelona forward Messi has not played for Argentina since Russia 2018 and his international future is still up in the air, with La Albiceleste closing out the year against Mexico on Tuesday in Estadio Malvinas Argentinas. "Maybe not coaching Messi [has been] the only regret," said Scaloni in a news conference on arrival at the team hotel in Mendoza. " I'm convinced that we did everything else that we had to do." 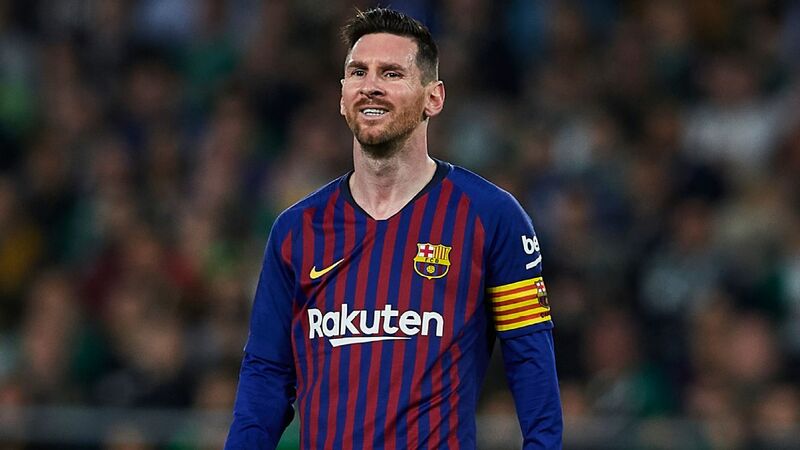 The 40-year-old added that there was no reason to have spoken to Messi about a call-up because "he must be tired of the topic and me as well." Scaloni -- currently the country's Under-20s manager -- has been widely tipped in the Argentine press as a strong candidate to take over the full national team until after next summer's 2019 Copa America, but the former Deportivo La Coruna defender doesn't believe it is a possibility. "I wouldn't like to answer about something that I they haven't offered," he said. "I don't want to talk about a supposition. "Things are as they are, or not. It could happen, or not. For the time being we are here until tomorrow." 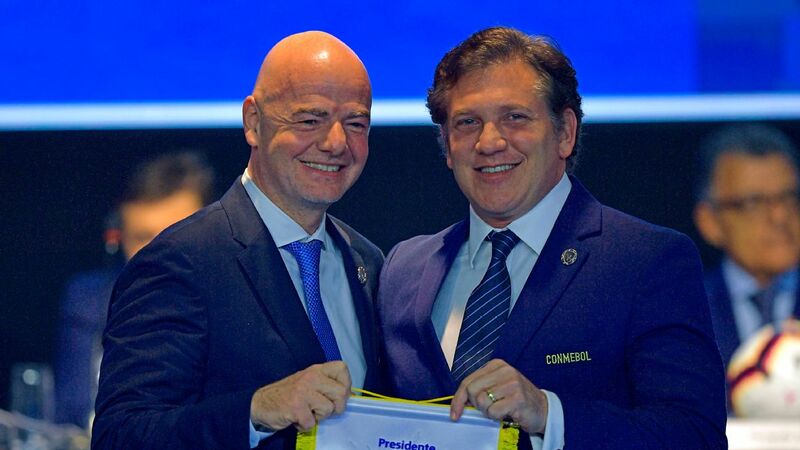 Argentina's players have spoken in glowing terms about Scaloni, as has the Argentina association (AFA) president Claudio Tapia and the positive atmosphere was evident as some of the team stopped to sign autographs and take selfies on arrival in Mendoza on Monday evening. 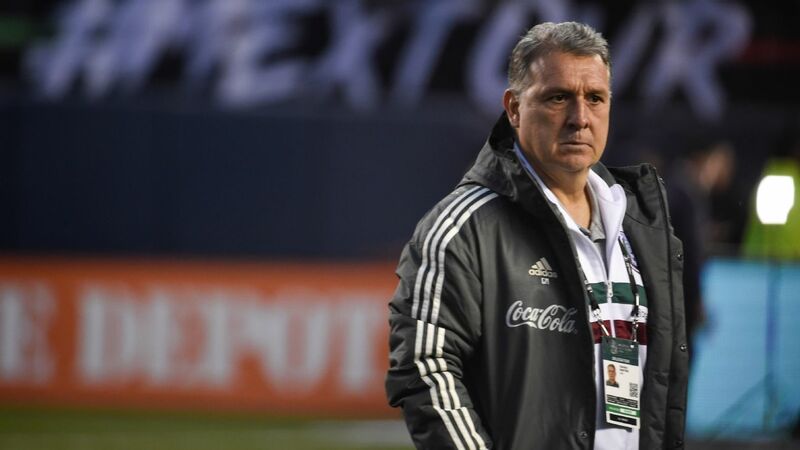 Scaloni also talked highly of Mexico's reported incoming coach Gerardo "Tata" Martino and said the Argentina is a good fit to do well. "I don't know what Tata's future will be, but he is a great coach," said Martino. "I am not the person to opone about him because I'm only just beginning [my career] and he'll surely make a difference wherever he goes." The Argentina manager confirmed his starting XI for the game against El Tri: Geronimo Rulli; Gabriel Mercado, Ramiro Funes Mori, Walter Kannemann, Marcos Acuna; Santiago Ascacibar, Maximiliano Meza, Erik Lamela, Roberto Pereyra, Rodrigo De Paul and Mauro Icardi. 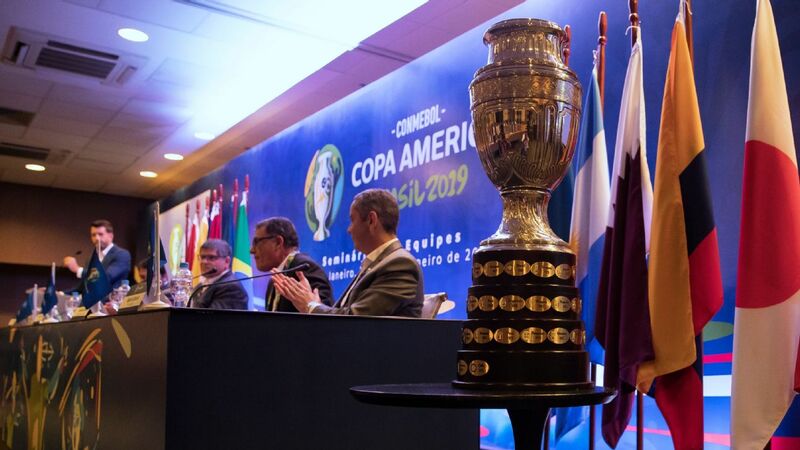 La Albiceleste won last Tuesday's first game against Mexico 2-0 in Cordoba.